Is there a better alternative to Turtix? Is Turtix really the best app in Arcade category? Will Turtix work good on macOS 10.13.4? 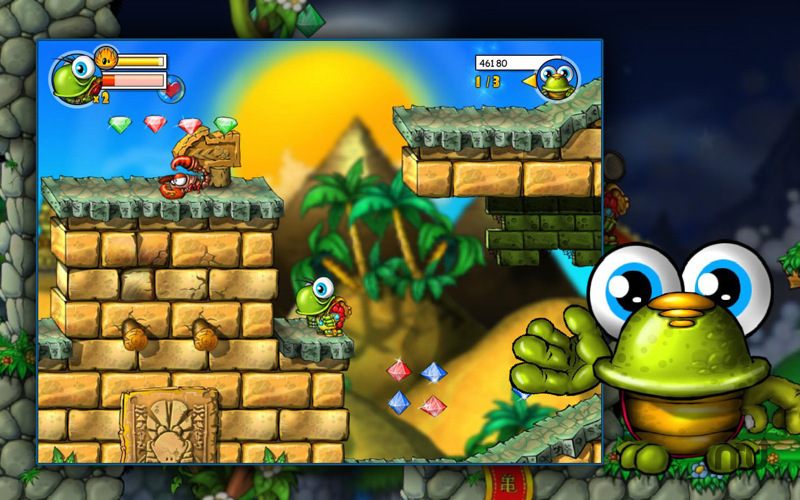 Turtix…Dark forces have invaded a once peaceful land and kidnapped all of the young turtles from the School of Magic! 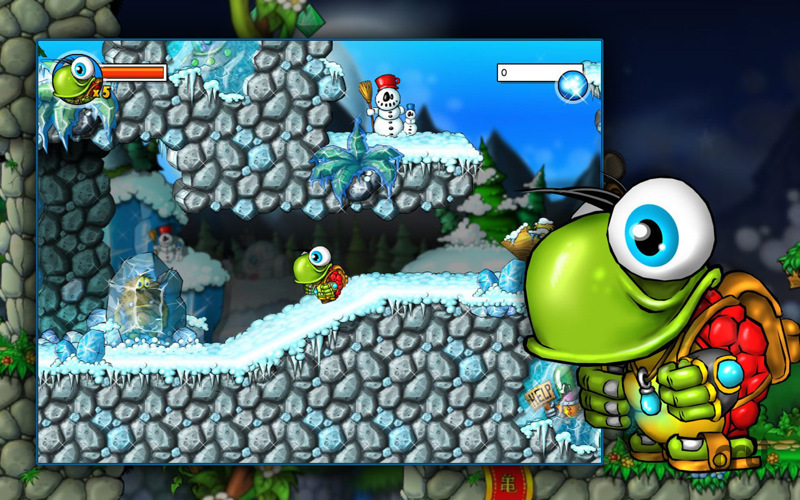 Will you join the brave and commendable Turtix as he sets out to rescue them? Don't let this charming side-scrolling adventure pass you by! Now Turtix support Joypad! Turn your iPhone into a game controller for free and play Turtix the most comfortable way! Turtix needs a review. Be the first to review this app and get the discussion started! Turtix needs a rating. Be the first to rate this app and get the discussion started! 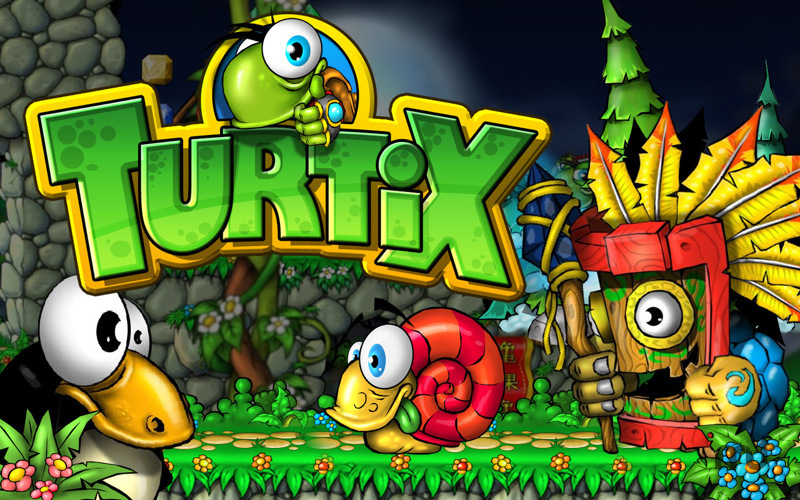 Turtix is a new arcade adventure that heralds the rebirth of the classic side-scrolling platform game. 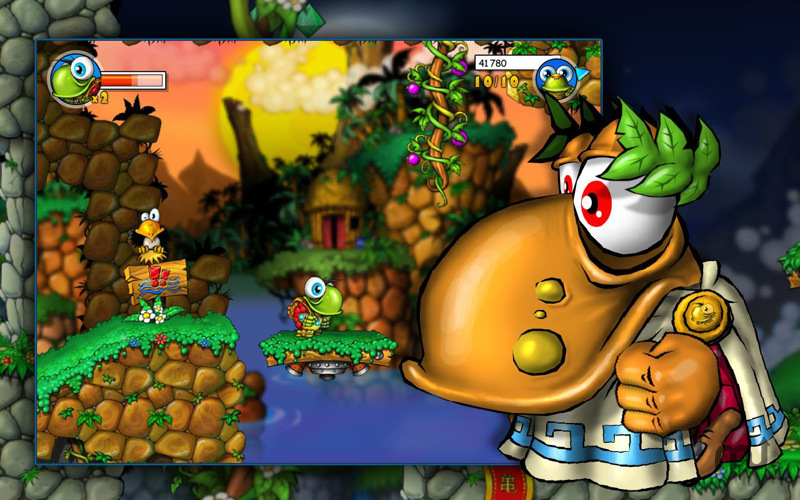 Guide a charming hero through gorgeous worlds crammed with visual detail! Make Turtix hop from place to place using smooth, responsive controls that allow you to execute dazzling double-jumps with ease! 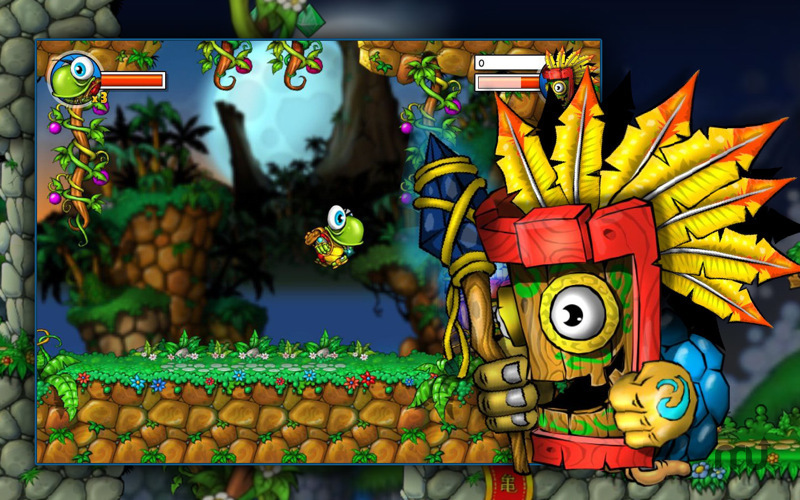 Save dozens of young turtles from the grip of a mysterious evil and restore peace and harmony to their world!